(Oct 30): The best-performing sector in the global stock markets over the last two months has been neither internet technology nor oil. Rather, it is one that had been a laggard for years: automobile manufacturers. As investors chased up shares in fledgling electric carmaker Tesla, giants such as General Motors, Toyota Motor and Ford Motor saw their own fortunes decline. 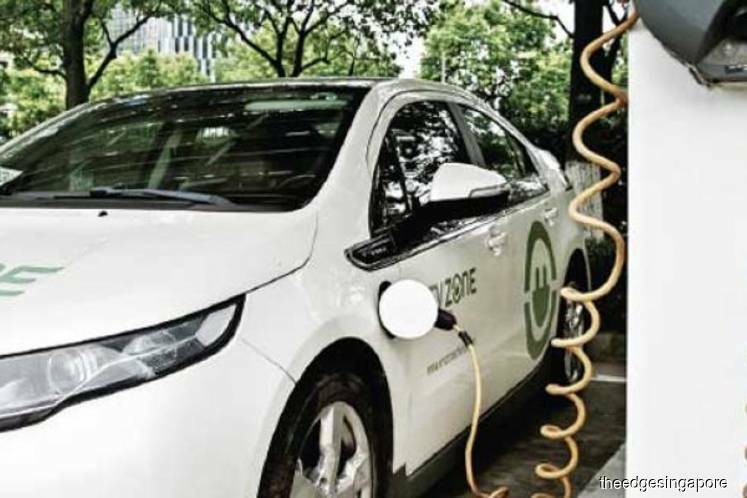 Since mid-August, however, there has been a sea change in sentiment as investors have circled back to legacy carmakers in the realisation that they could actually take a significant chunk of the electric vehicle (EV) market. Shares in GM, which overtook Tesla as the most valuable car company last month, are up 34% over the past two months.